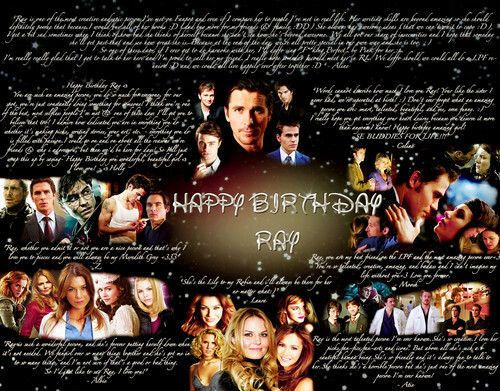 HAPPY BIRTHDAY raggio, ray FROM THE LPF !!! <3. Hopefully te will now realized how loved te really are girl! 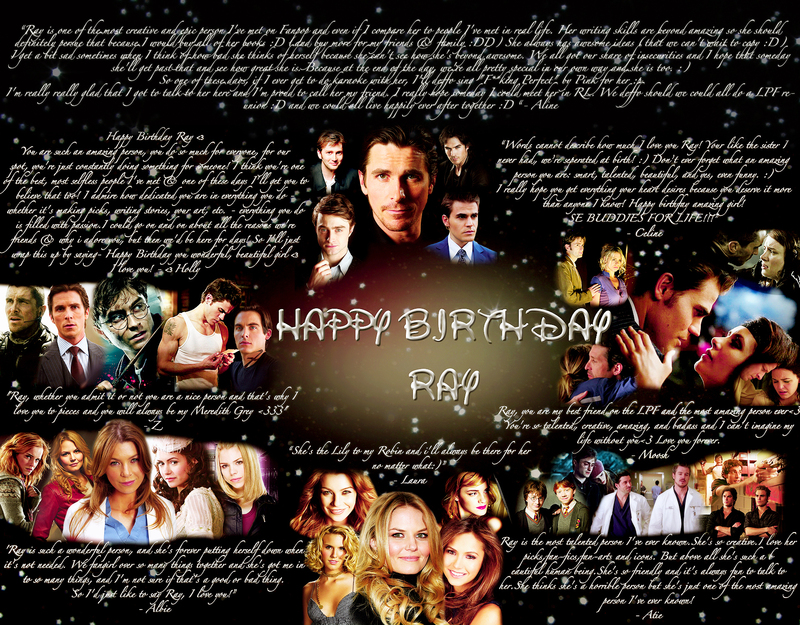 :p. HD Wallpaper and background images in the Leyton Family<3 club tagged: xxxrachellxxx rachel ray ray bday lpf. This Leyton Family<3 fan art might contain concerto.